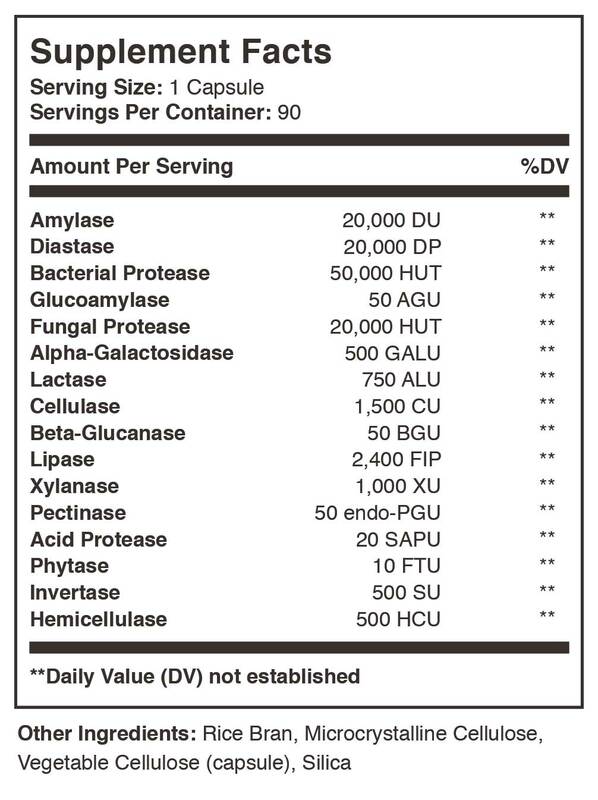 Active Enzyme is a blend of 16 unique enzymes formulated to help you digest your food smoothly, and get the most out of what you’re eating — no matter what’s on the menu. 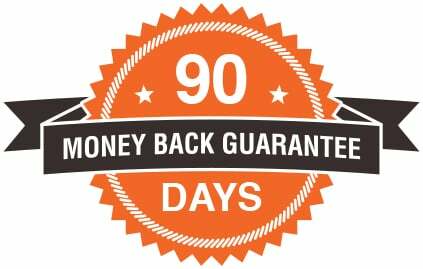 It’s a fantastic supplement if you want to enjoy your favorite foods without digestive discomfort, or if you simply want to keep your digestive system performing at peak levels. Digestive enzymes are vital for helping your digestive system break down food and absorb nutrients. But your natural enzyme production slows down as you age. Which means you absorb fewer nutrients from your food — and you can be left with uncomfortable gas and bloating after meals. 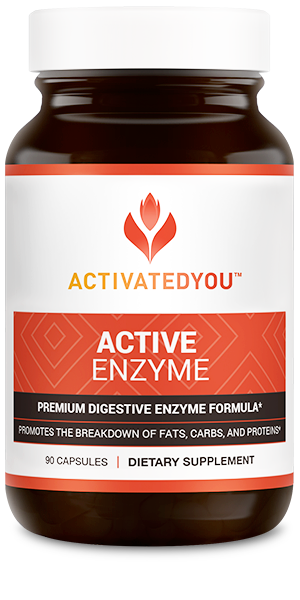 That’s why Active Enzyme was specifically designed to provide you with 16 powerful enzymes to help you digest everything from starches, to dairy, to fat, and more.